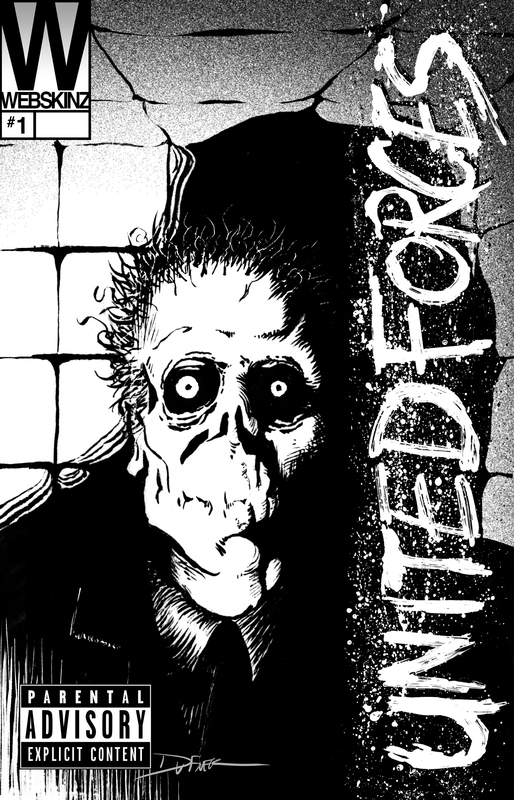 I’m currently self publishing a comic book titled “United Forces“. I promoted at the Orlando Megacon May 2018, and Spooky Empire October 2018. The comic and shirts are selling at local comic shops in central Florida. It coincides with music by Vetika who is one of the main characters of the book. A dead man makes his last journey as he bestows a magical secret to the first human he comes across. Phil Foulda is a grave yard caretaker, but extraordinary circumstances have led him to supernatural trouble. Victor Vetika resides in an insane asylum for a felony he doesn’t remember committing. A beautiful visitor with ulterior motives swings by to check on Victor. 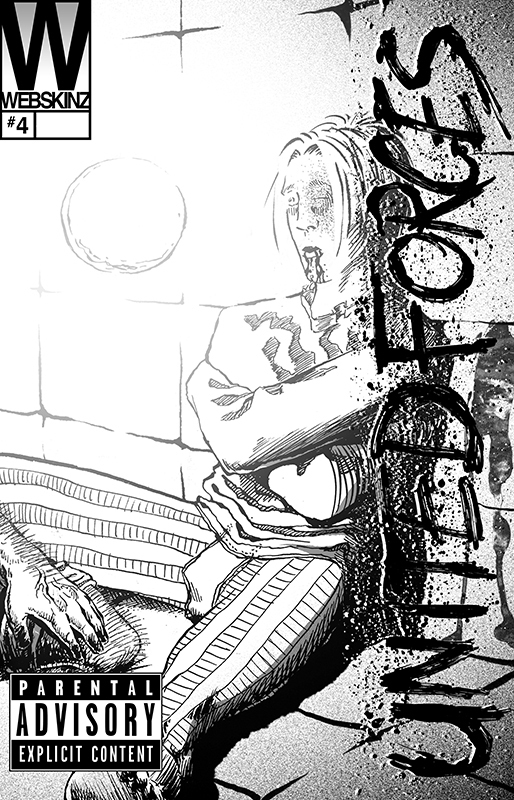 While Phil Foulda is still battling the super natural a beautiful visitor with ulterior motives swings by to check on Victor but they both get a violent visitor that leaves Victor knocked out and dreaming of things to come. Phil Foulda learns about Victor Vetika and gets a lot more than he bargains for. During a brief rest, Phil finds out that he can’t trust strangers so easily. Phil Foulda arrives at Enasni Hospital to bestow Victor Vetika’s inheritance. Bonus: 6 page story from Nicholas Blake Seal of Evil Monkey Man in back of comic.